The XK 251 is a RTF (Ready to Fly) mid-sized (250 mm diagonal) quadcopter featuring brushless motors and carbon fiber arms and landing gear. Brushless motors are more efficient and more powerful than the brushed variety typically found on toy-grade models. They also have a much longer life span. Here is an FAQ relating to the difference between brushed and brushless motors. The XK 251 weighs in at 215 grams meaning that no FAA registration is needed. It is powered by a small 2s (7.4v) battery. I would describe this XK model as a “light sport” quadcopter which would appeal to many types of pilots. 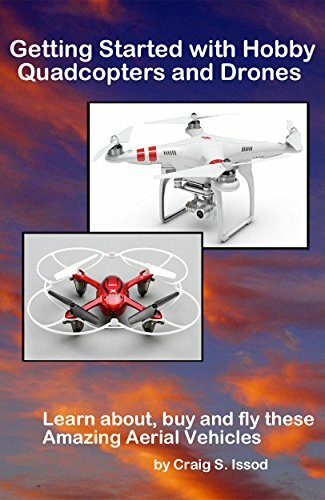 It would serve as a good learning platform for newer pilots wanting to step up their skills from toy-grade models. More experienced pilots may enjoy flying it with or without add-on cameras, FPV or other modifications. While it may not be as fast or powerful than heavier racing drones, it will satisfy most who desire a “go fast” machine and cost MUCH less both initially and for upkeep. Another year – and another batch of new drones which are heralded as “revolutionary” or “game changers”. Such descriptions are thrown about by many in this industry – but we here at Droneflyers.com prefer the old fashioned items called “Facts”, “Specifications” and “Experiences”. Differences in various models can be measured against each other to provide a true indication of value. The Yuneec Typhoon H (shortened to H) hit the market (June, 2016) – and without the RealSense obstacle avoidance modules which were promised. 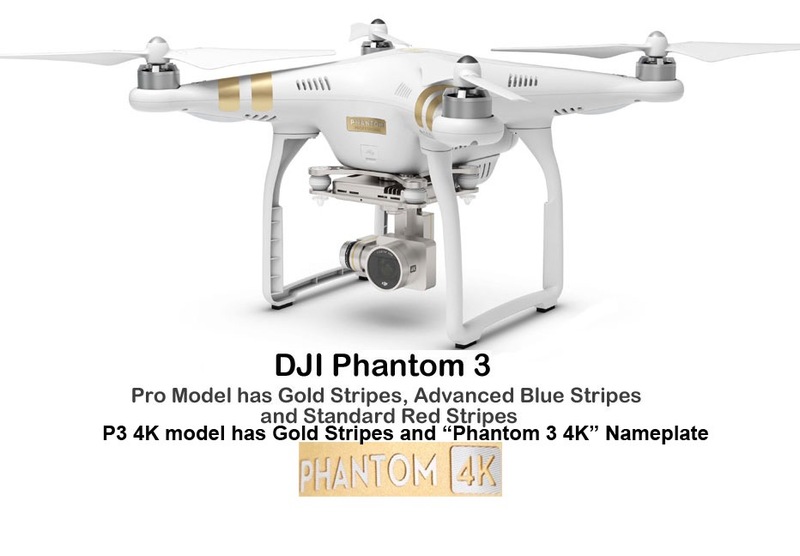 The current model is being offered for $1299 – quite a bit less than the $1799 first advertised. The addition of the RealSense module, when available, will bring the price back up the range original quoted. No amount of factory testing or engineering can replace thousands of users flying a new drone. 1. GPS Problems- Yuneec has admitted to this. 2. 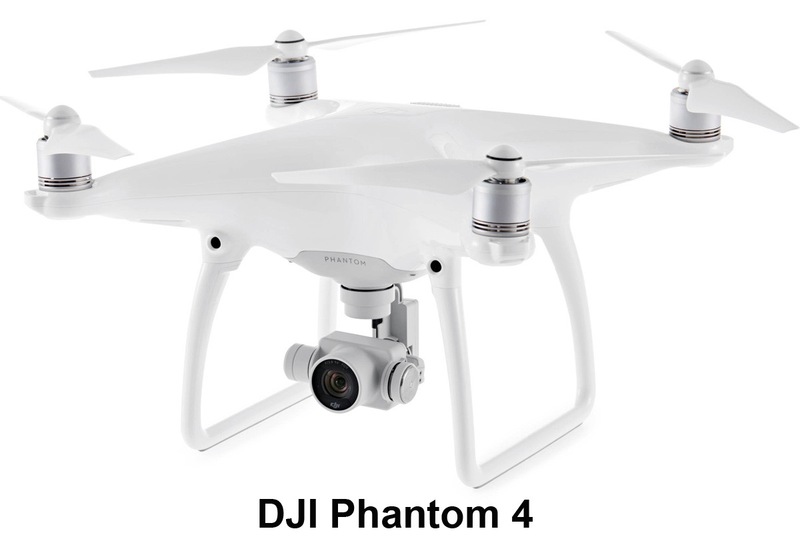 Camera Quality – experienced photographers have declared the camera to be sub-par and not up to the level of the DJI equipment. There are also many Quality Control problems (out of focus, etc.) with the included camera. 3. Lack of Documentation – poor or non-existent documentation is causing many problems. Large numbers of the first buyers have had to send their drones back to Yuneec for repair. Some of the crashes and malfunctions are not covered under warranty (Yuneec does not warrant against crashing). Customers shopping for a low cost camera drone have very limited options. At present there are two companies which together represent over 80% of this market – DJI (70%) and Yuneec (10%). This makes it obvious why initial articles about the Yuneec H compare it to DJI…and why prospective customers are looking for accurate and/or unbiased information on both brands. The Yuneec Typhoon H is a Flying Camera! Flying (reliability, etc.) – How far does it fly? How well does it fly? How safe is it to fly? What type of systems are integrated so that it doesn’t fly where you don’t want it to (crash, etc.)? Camera (Image Quality, etc.) – How good is the camera? What is the bitrate (one indicator of quality) of the camera and how good is the lens? Are the settings easiy accessible and can budding pilots get the most out of the camera easily? Let’s start with the quick summary of both of these important metrics so those who don’t want to read a long article can get a sense of whether the H offers something new and revolutionary. GoPro Karma Drone delayed and other New Drone Updates! Yet another Failure to Launch! (and, later in the article, some new drones that are actually being produced and sold). After 18 months of development, GoPro obviously does not have their drone working properly! This is a BIG deal for a number of reasons, some of them given below. GoPro announced their intention to bring a drone to market in November of 2014 – over 18 months ago! At the time GoPro was worth almost 10 billion dollars (market cap) and therefore had plenty of money to develop a drone or similarly complex product. Moreover, they hired as product manager an employee from 3D Robotics – Pablo Lema – who we can assume brought some existing knowledge into the project. Due to this hire, it’s assumed that the drone uses code (flight controller programming and/or hardware) which was from the same open source project that 3DR used (Arducopter). This, again, should have given them a jump on R&D as they would not have had to develop the flight controller from scratch. GoPro took their time in developing their new model – which actually seemed like a good idea after the failures of 3DR and others who rushed new models to market. However, events of the past week have now cast a shadow on GoPro’s ability to deliver a groundbreaking product. My inbox and some forums were abuzz in the last week with speculation that GoPro was getting ready to launch the Karma Drone in early June. This date was cast in stone as a major media and PR push was being coordinated around it. Given normal timelines, this meant the drone and spec/literature/ads had to already have been ready. After all, just the shipping and stocking of large quantities of a consumer electronics product from China could easily take a month or more. On thursday, May 5, Nick Woodman (GoPro CEO) announced that the Karma would not be launced as planned and would be further delayed until the “Holiday Season”. Here is a MarketWatch article with those announcements and quotes. This is virtually impossible. Either Nick was too busy surfing and partying or something else is up. It’s our guess that the levels of management and communication within GoPro are lacking, meaning that the left hand doesn’t know what the right hand is doing. One of our specialties is using various rules of thumb to predict what is happening in the consumer drone market. You can find a number of our predictions and projections in our Editorial Section. We have recently been asked by various industry parties (reporters, analysts, etc.) to comment on the US Drone market going forward. No one has a crystal ball and/or a truly accurate forecast but there are many metrics which can be used to come to reasonable projections. However, these often become confusing due to the way that most classify (or fail to classify) consumer drones. Let’s start with some basics so we can define the scope of the particular market that we (Droneflyers and much of the drone press) are covering. A few short years ago, the idea of taking very stable video and pictures from a low cost drone was a dream. Those of us in the hobby rigged up various systems and were amazed when something turned out reasonably well. When we first saw truly stable video it was a shock. Now, just 2 years later, it not only is expected but has become the driving force in the consumer drone industry. This being the case, we prefer to segment the consumer camera drone market as “purpose built stabilized drones capable of autonomy of flight (GPS) which sell for $400 – $1500. Other industry writers tend to lump most drones together, counting a $15 toy as a unit. Granted, toy drones represent a large number of units and larger FPV models in the $120-$400 range are starting to sell well, but they still represent a small percentage of the market – especially in actual dollars. Also, the toys – and even the FPV racers – are not really drones…rather the toys are toy and the FPV/Racers are the modern equivalent of slot cars and are manually controlled. In summary, the tendency to lump all machines together and define the market in units makes for difficulty in counting and conclusions that are of little use to those in the public, regulatory agencies and/or the industry itself. The Drone industry seems a magnet to dreamers, schemers and snake oil salespeople who can easily take advantage of a clueless public and/or investors. Such is the often the case with any new and complex products – as it takes a while before the mass of people understand what is real and what is PR and a sales pitch. The Drone Revolution is very real – as was the PC revolution. However, it took decades for many of the real promises of personal computing to mature. The same will be true of aerial robotics. A combination of bad press combined with poor decisions by the FAA and the Drone Industry representatives and lobbyists caused a large cloud to hang over sales and adoption in November/December 2015 and continuing into 2016. This “dot-drone” bust will likely continue until a clear path forward is delineated by the FAA and Industry representatives. Cutting through the explanations before and after this prediction, here is a simple statement regarding camera drone sales in the USA in 2016. The market, in units, is likely to increase by 30-50%. However, the market in dollars is likely to be stable or even possibly decline. This can be worked out with some simple math.